When on vacation you always want to make sure the kids are happy – and what better way to make that happen than by visiting some of Anna Maria Island’s top family-friendly restaurants? There are so many great options for you to choose from right nearby Anna Maria Island vacation rentals. You’ll be sure to be able to fill your schedule with lots of these spots for a bite to eat with the whole family. 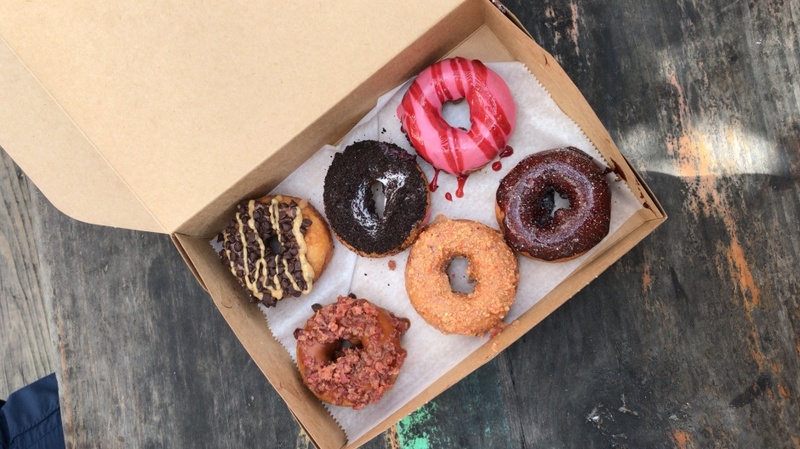 The Donut Experiment is ideal for breakfast, a snack, or a dessert. Located on Pine Avenue on Anna Maria Island, it is a super fun stop for the whole family. You can watch the donuts being made in front of you, while feasting your eyes on the wide array of flavors offered. Make your own donut by choosing from a variety of frostings and toppings to personalize it. 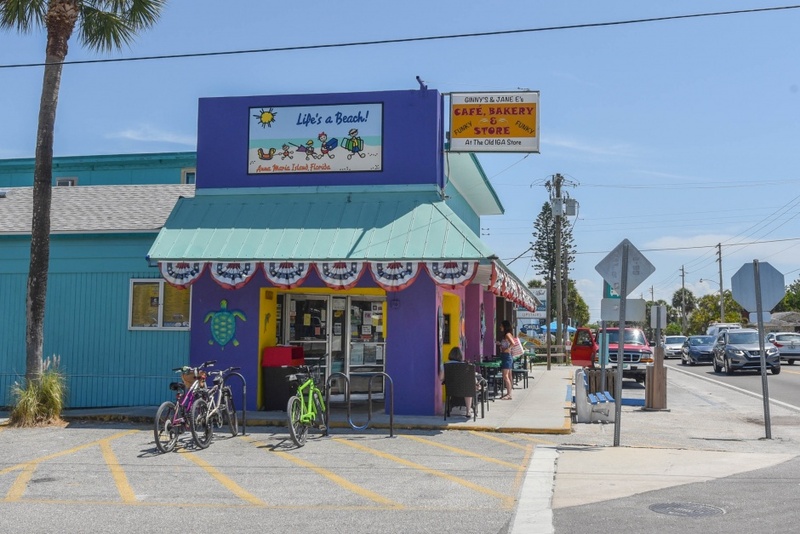 A colorful shop with an old school vibe, The Donut Experiment should make it on your “must stop” list of family-friendly things to do on your stay at Anna Maria Island vacation rentals. They are open bright and early from 7am to 1pm. If your family is craving Mexican and Southwestern flavors for lunch or dinner, check out Poppo’s Taqueria on Pine Avenue. With lots of choice of fresh and tasty ingredients, this Mexican street food joint offers “build your own” tacos, burritos, and much more. It’s an ideal spot if you’re looking for a quick, delicious, and fresh meal. Each tortilla is pressed fresh right in front of you, and the tortilla chips are fried when you order so everything is super fresh all the time. Poppo’s Taqueria is open every day for lunch and dinner. Check them out right on Pine Avenue from 11am to 8pm. This spot will keep kids entertained with its funky décor and fun vibe. The eclectic atmosphere ensures your family has a great time here even before your food comes. 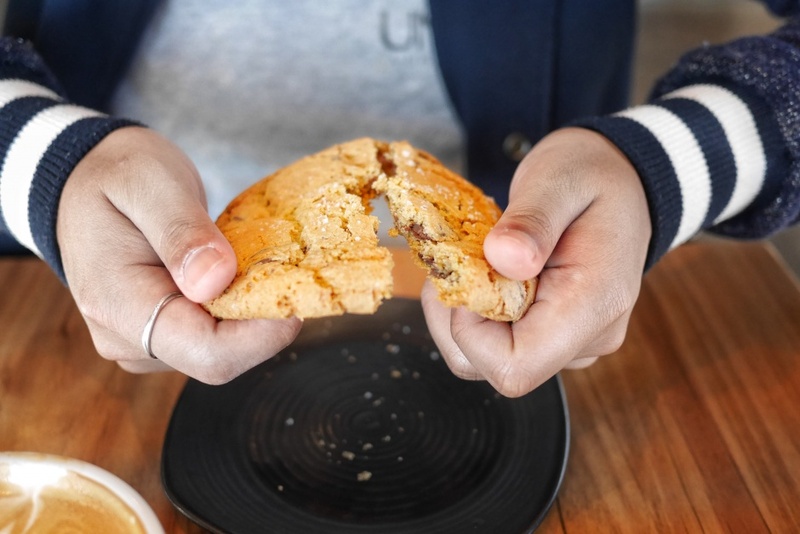 Open from 7am to 4pm every day, some claim this café has the best breakfast on the island with their famous bakery serving addicting items like quiche, homemade muffins, scones, sticky buns, cake, pies and other sweet treats. The breakfast menu also includes favorites like bagels, egg and cheddar sandwiches, wraps, skillets, egg plates and pancakes. They serve a delicious lunch as well with items like salads, burgers, Reubens, chicken salad, cheesesteak and other sandwiches, soups and smoothies. After you’re done your meal, make sure you stop by the shop, where you’ll find souvenirs, trinkets, art, and books, as well as some necessities like beachwear and sunscreen. 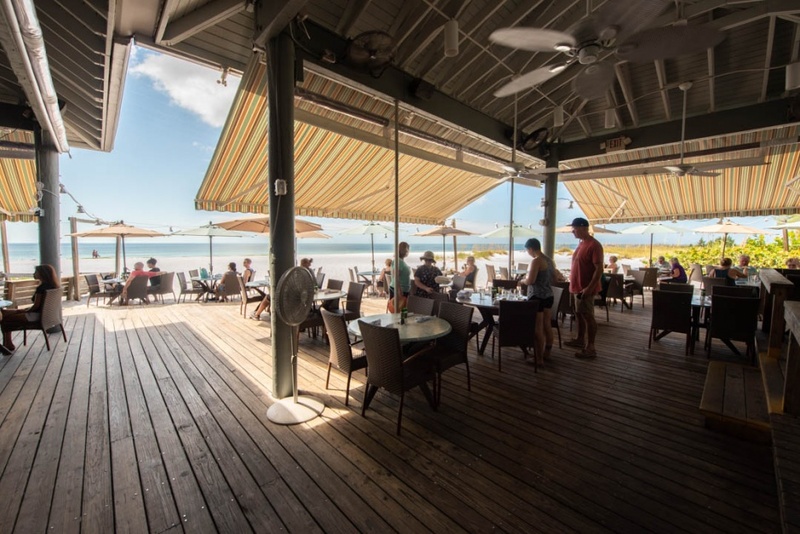 If your family can’t get enough of the beach on your visit to Anna Maria Island, then try eating at The Sandbar, one of the most highly rated restaurants on the island. 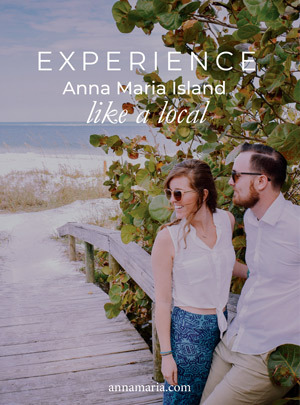 It’s a favorite among families visiting the island and a top wedding and event venue as well with the scenic beach location near several Anna Maria vacation rentals. There aren’t many other spots where you can dine right on the beach and watch the sun set on the gulf surrounded by elegant décor. Located on Spring Avenue on Anna Maria Island, The Sandbar Restaurant has a kids’ menu as well as delicious food for mom and dad. Choose from a wide variety of family-friendly foods, and expertly prepared local seafood choices for lunch and dinner for the whole family. Located on Gulf Drive, this is the spot to go to if a family feud breaks out while trying to decide what to eat. Harry’s offers something for everyone and also has a section of the menu geared toward kids. You’ll find salads, sandwiches, Mexican food, burgers, fresh fish and more at Harry’s. This place has an eclectic, laid-back atmosphere that everyone is sure to enjoy. Daily specials include discounts on drinks. Choose to dine in or carry out to your vacation rental. They are open from 11:30am to 10:00pm every day. 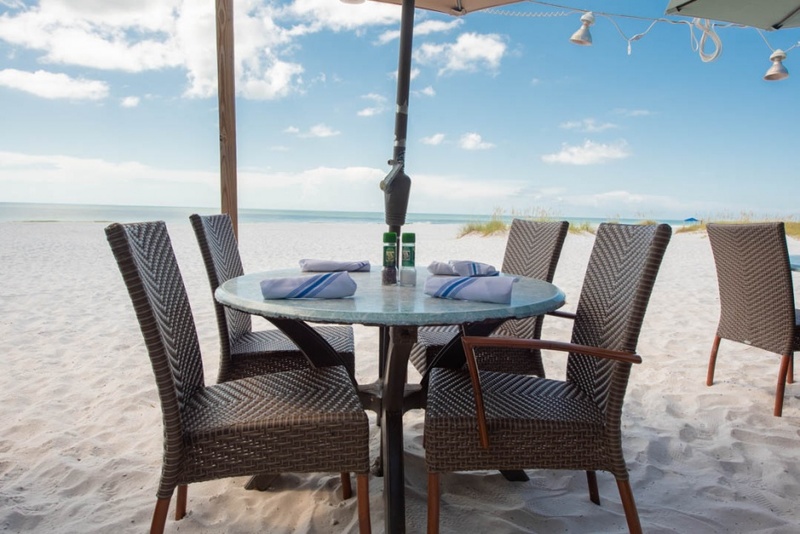 To find out more about the island’s top dining spots for families or some of our beautiful Anna Maria Island vacation rentals call us at (941)-778-4178. Many of our rentals are conveniently located near excellent restaurants, shopping, and other activities on AMI.